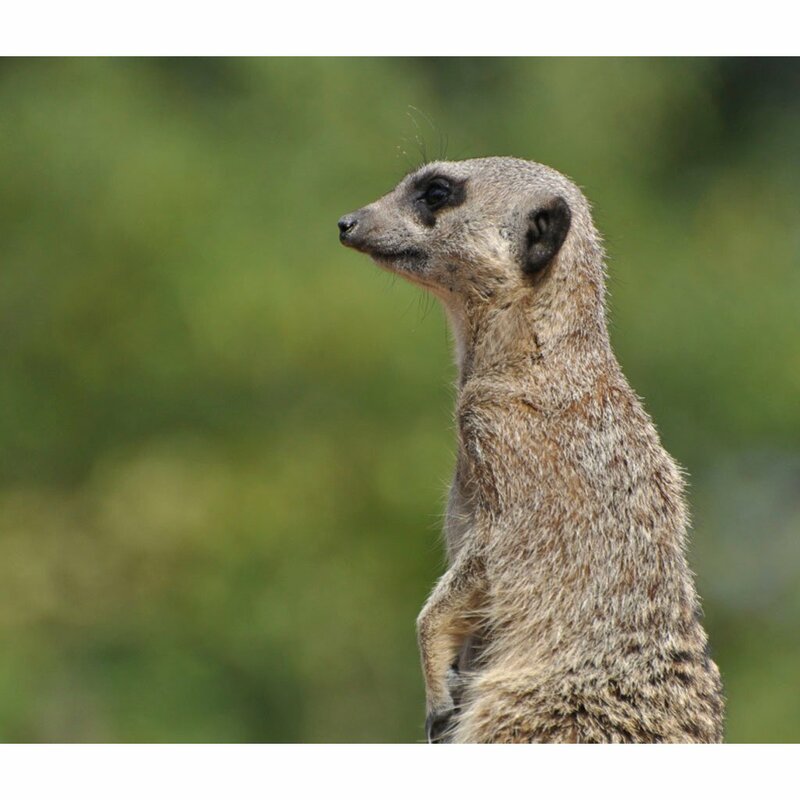 The perfect gift for children who love animals, this gift experience lets children become a zookeeper for a day at ZSL London Zoo and help take care of some amazing animals. 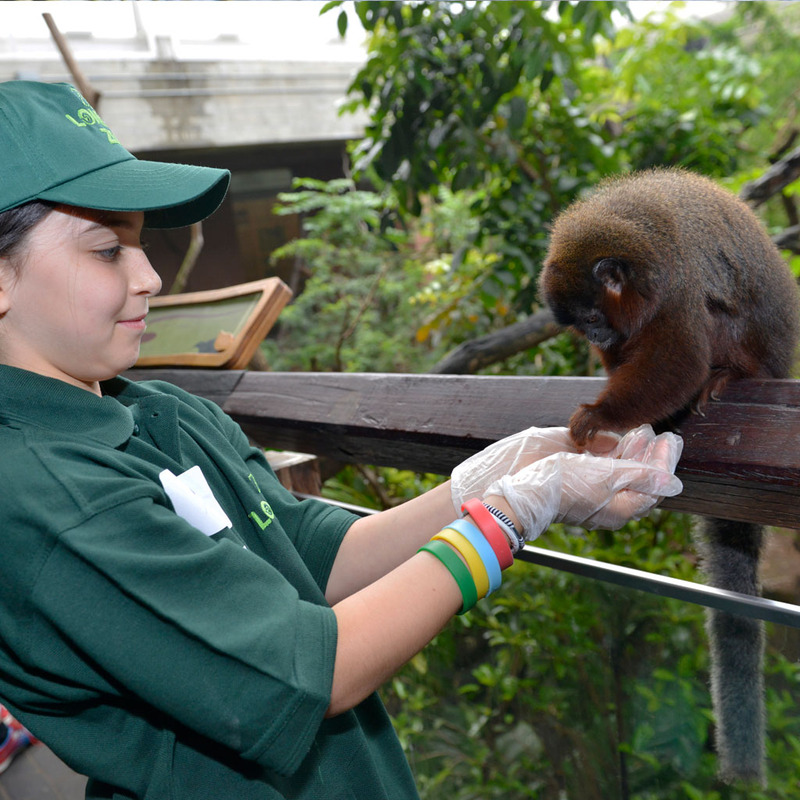 An expert keeper will show children what the day to day life of a zoo keeper is like, giving them a unique insight into how our animals are looked after. The gift experience is presented in an exciting gift voucher pack which is valid for one year with instructions on how to book onto this incredible experience. This is a great opportunity for a child who loves animals to go behind the scenes and find out what being a zoo keeper is all about. You will arrive at ZSL London Zoo where you will be met by your friendly and experienced zoo keeper host who will give you your zoo keeper outfit followed by an introduction and a health and safety briefing. You will then head off to get stuck into your day as a zoo keeper.. The experience last approximately 3.5 hours including a variety of close encounters with the animals. Accompanying adults will follow the group for the day and spectate. You are very welcome to take lots of photos! Simply purchase the gift experience and we will send a gift voucher to you or the recipient. The gift voucher includes all the information needed to book onto your Junior Keeper for a Day experience.